With global giants like Amazon and Alibaba using their supply chains as a way to gain a competitive advantage, smaller retailers risk being left behind. But, as Katie Kinraid writes, it is possible for Australian businesses to compete. In the world of same-day delivery, B2B and B2C customers alike expect to be in full control of their online order—when they want it, how they want it delivered and how much they are willing to pay for it. 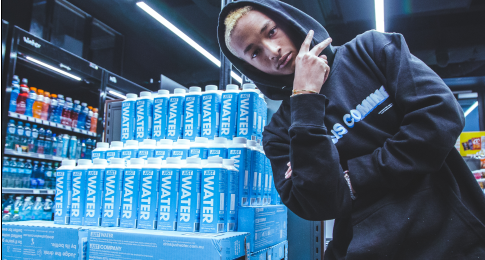 Retailers such as The Iconic are setting the bar high by offering delivery within as little as three hours. Reliable track-and-trace and hassle-free handling of complaints or returns are taken for granted by consumers, whose expectations have increased. As a result, companies need to embrace the latest technologies if they are to keep up with this huge surge in demand. Some companies are using their supply chain as a tool against competitors. 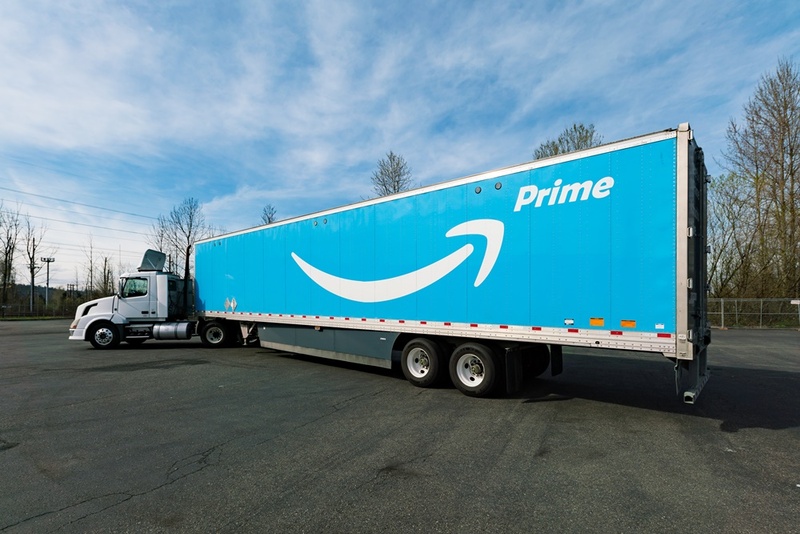 For example, Amazon is likely to achieve an outstanding market position thanks to its revolutionary fast delivery concept, Prime, which will soon launch in Australia. Amazon Prime will launch in Australia soon. In the US, Walmart enforces just-in-time delivery with strict contractual penalties. Anyone who delivers to the stores too late or too early is charged three per cent of the value of the goods when the invoice is issued. This means smaller retailers in particular are having difficulty keeping up with the competition—it’s hard to optimise your supply chain without the global support of an Amazon or Walmart. Cooperative models like the global trade network system, a living ecosystem of supply chain partners all connected through one cloud-based technology platform, are an effective and useful way to keep up. This places smaller companies in a network of partnerships that can help them quickly resource orders across the world on demand. These models allow rapid expansion of a company’s own supply chain by including new suppliers, as well as monitoring and controlling goods movements through real-time connections, which ensure the end-to-end supply chain is transparent and synchronised. There is no question that e-commerce set out on the wrong foot by using free delivery as a marketing tactic to acquire customers. Delivery services have been completely devalued and customers now expect free and cheap delivery as the norm. Retailers and their delivery companies, therefore, still have a huge education job to do. They need to work in tandem to educate today’s consumers that having goods delivered to their homes is a luxury and, like all luxuries, it has to be paid for. To enable this ‘luxury’, retailers should look at introducing ‘premium’ services that put the consumer in full control of when, where and how goods are delivered. These services put the value back into delivery and enable consumers to choose the day, time and location of a delivery that is convenient for them, sending text alerts informing them when the goods are on their way, and offering the option to change the delivery at the last possible minute. This also provides an opportunity for up-selling or cross-selling. A delivery person could be a style consultant, delivering a dress and suggesting the accessories to go with it, or if the delivery is a flat-packed table the driver could assemble it. If retailers and delivery companies work together and work hard, they can put the value back into delivery—value that consumers will be happy to pay for. While Amazon is in the spotlight in Australia, Alibaba is going relatively unnoticed. Amazon ships three million packages a day, while Alibaba ships 12 million. Alibaba also accounts for 80 per cent of Chinese e-commerce, and Chinese buyers account for 63.2 per cent of e-commerce in the Asia-Pacific. Looking at Australia, buyers only account for 1.6 per cent of purchasers in the region. Retailers, suppliers and courier companies are already seeing Alibaba’s effect in Australia. It has done wonders for local baby formula and vitamin suppliers, allowing them to tap into its 529 million mobile users. In the next 12-18 months we will see more suppliers attempting to get onto Alibaba’s platform, especially as most goods tend to be manufactured in China. This in turn will affect local suppliers here in Australia. The Alibaba factor is a much bigger play than just online retail; it’s creating the true mixed medium of retail. 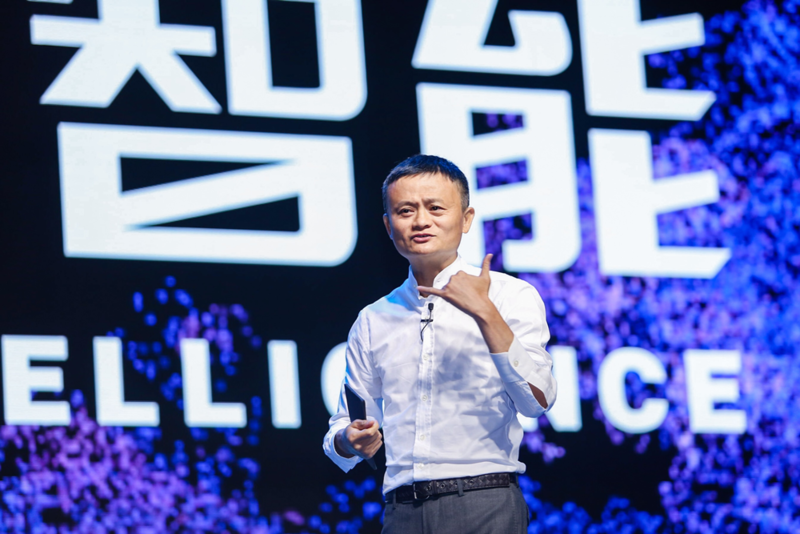 Starting in 2016, Jack Ma advocated the concept of ‘New Retail’. In his words, this is “the integration of online, offline, logistics and data across a single value chain”. It will be interesting to see how Alibaba achieves this in China, as it creates a true threat to other retail markets if it is successful. Not long ago, US-based on-demand package pickup Shyp closed its doors, saying it had failed to achieve critical mass for its explosive growth strategy. Now UberRush, Uber’s delivery service for merchants in New York, Chicago, and San Francisco is following suit and will soon be out of business. So how can retailers create a sustainable delivery model that keeps everyone happy? We know customers expect free and fast deliveries. One way to help ease this strain is to increase collaboration between delivery companies and online retailers to develop a strategy for sustainable delivery. This would be a ‘joined up approach’ to meet customers’ delivery expectations and educate them so they understand that they have to contribute to delivery costs. Different delivery companies have different strengths—some are more suited to express deliveries, some to last mile delivery in certain parts of the country, and some have a focus on rural deliveries. Delivery companies should be looking at consolidation of deliveries, even from just an environmental perspective. Delivery options that enhance the customer’s experience should also be considered. During peak times, capping some options or using surge pricing as capacity is reached should also be considered. It’s this collaboration across the industry that is needed urgently, and a sustainable model won’t just ease the strain, but it will future proof us or years to come. Katie Kinraid is general manager APAC, BluJay Solutions.